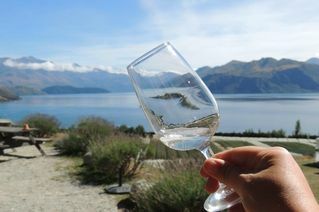 iTrek New Zealand has developed a wine tour of the South Island, visiting the two main growing regions: Marlborough with its Sauvigion Blac, and Central Otago with its Pinot Noir. Both areas produce world-renowned wines. On this tour we can also visit other up-and-coming wine growing areas. 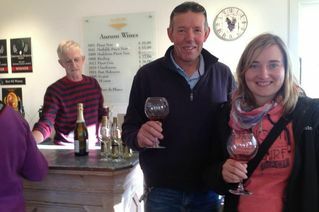 iTrek New Zealand will recommend a number of different wineries in Marborough and Central Otago. If you have a favourite you want to visit, that too can be organised by us. Where possible we will endeavour to have private tastings. 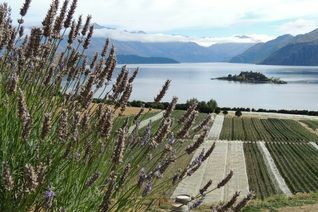 While this is a wine tour, lets not forget that the South Island has many wonderful scenic places to visit. Depending on your interests, we will visit Mt. Cook (NZ's highest mountain) and Hamner Springs (hot pools). Whale watching at Kaikoura, spectacular Lake Wanaka, Queenstown and Milford Sound are "must sees" on any tour of New Zealand. And these are just a few of the places that come to mind! which? - superior or luxury accommodation? iTrek New Zealand will customise this holiday for you to meet your requirements. We will be happy to help with any other arrangements while you are in the South Island, including accommodation, sightseeing, activities and transport.